Bundesliga | VfB Stuttgart vs. RB Leipzig: As it happened! VfB Stuttgart vs. RB Leipzig: As it happened! 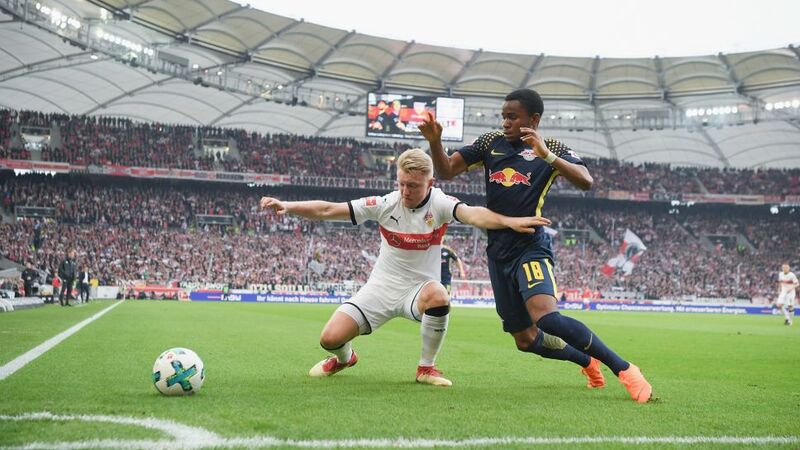 RB Leipzig failed to find the net for the first time this season as a stubborn VfB Stuttgart side held firm in a goalless draw at the Mercedes-Benz Arena on Sunday. Click here for the VfB Sttutgart vs. RB Leipzig match centre!